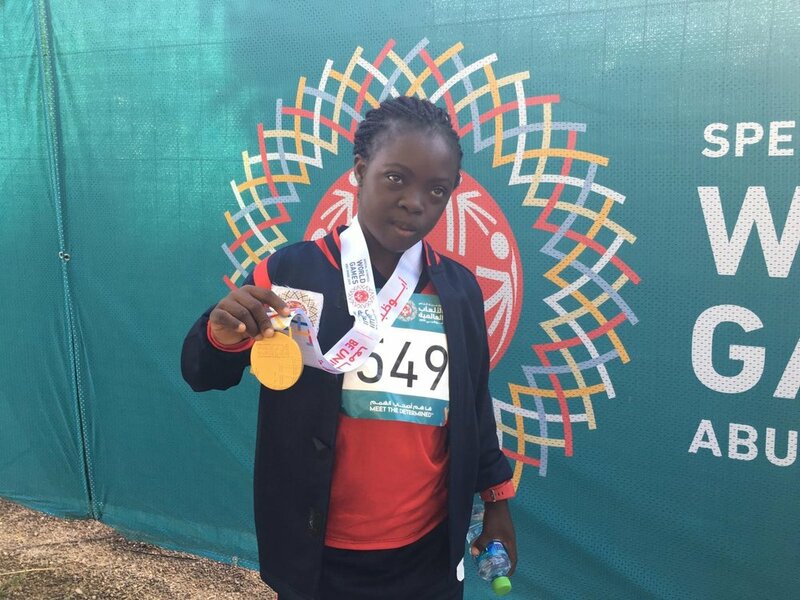 "You wait for one bus......................"
Liberia, a country that has never won any Olympic Medal of any sort, has today won a 2nd Gold Medal at the Special Olympics. Congratulations to HASSATOUS ODELL DUAH (pictured below). Tooose won gold in the 100 metres. 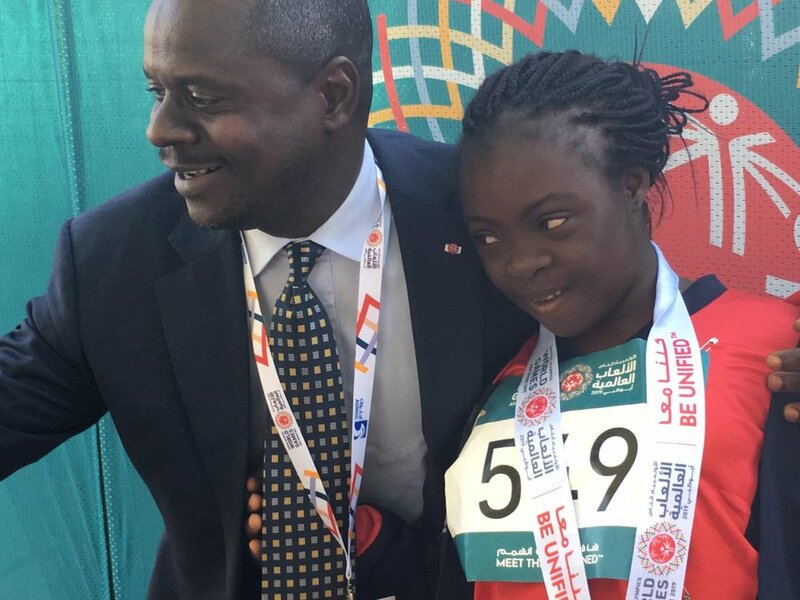 She is pictured below with Andy Quamie, the Deputy Minister of Sport, who himself was taught by Sean. And here is the moment when Liberia’s first gold was awarded yesterday to Ehiabom Salim Assaf. Newer PostIt just gets better....3 gold Medals!